Greetings and good tidings to you, my little hipsters! I’ve got another brand new episode of the Full Metal Hipster podcast for you this week and it’s a little bit early, to boot! 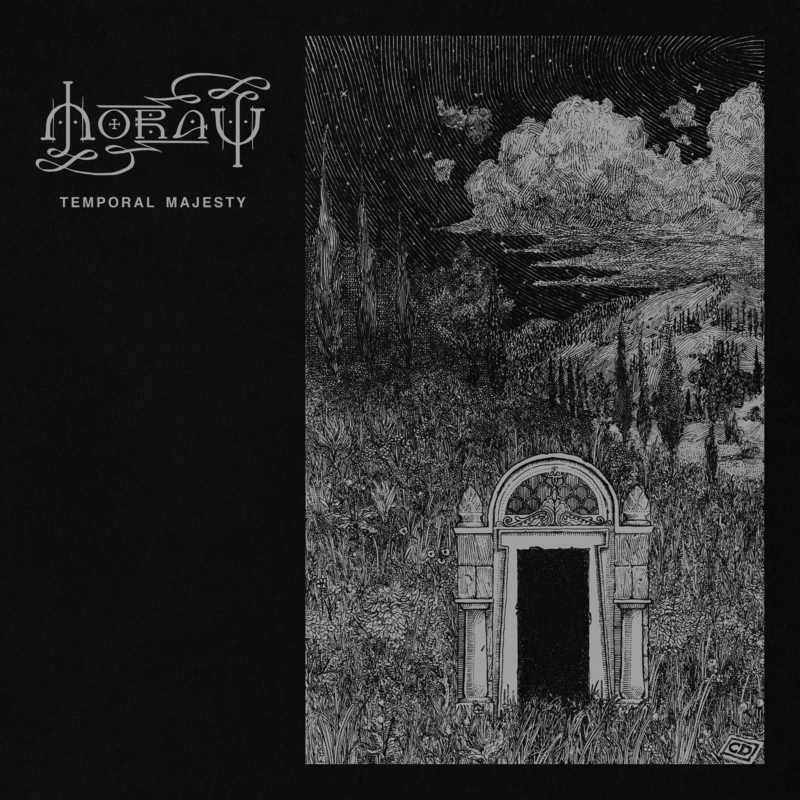 I’m probably in Maryland enjoying some awesome heavy metal at the Shadow Woods Metal Fest right now so check out this interview with artist and musician Christian Degn Petersen about his band Moray’s (Facebook) new EP Temporal Majesty. Check out Christian’s artwork, too (BigCartel). He’s got a unique style and a bunch of his prints are on sale for very reasonable prices. Anyway, enjoy the show and I’ll be back with you next week with more Full Metal Hipster!